Gelastic epilepsy is a rare form of epilepsy in which a person experiences ‘gelastic’ seizures. 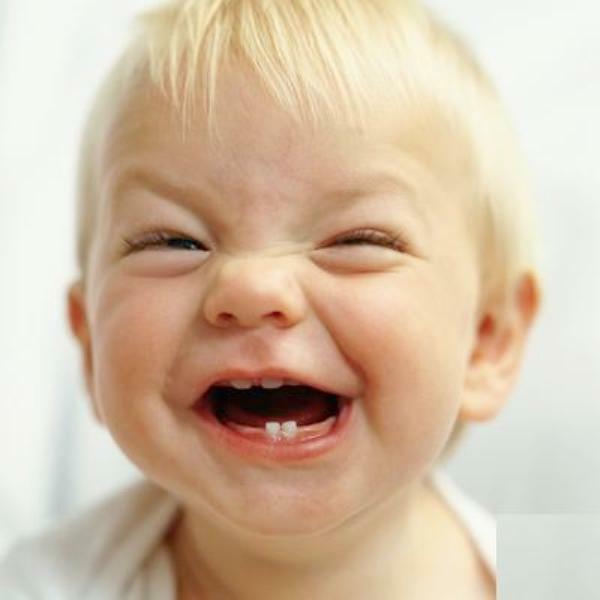 ‘Gelastic’ is a Greek word derived from “Gelastikos” which means laughter. This epilepsy syndrome is more visible in boys than girls. Out of every 1000 children who are diagnosed with epilepsy, only 1 or 2 will experience gelastic epilepsy. The hypothalamus located in the brain is the area which gives rise to gelastic seizures. The occurrence of gelastic epilepsy usually takes place because of a small tumor in a person’s hypothalamus. The tumor can be either: hamartoma or an astrocytoma. A hamartoma is a non-cancerous tumor which is made up of irregular mixture of tissues and cells. An astrocytoma is a nervous system tumor arising from, ‘astrocytes’. Astrocytomas are usually a type of glial cell. Luckily, these tumors are usually benign. They are concentrated in specific regions and do not affect other portion of a person’s brain or body. If a child has gelastic seizures and enters puberty very early – typically before the age of 10 then it’s most likely to have ‘hypothalamic hamartoma’ in the hypothalamus region of their brain. It is common for older children who have gelastic epilepsy to experience learning and behavioral issues, which usually increases as the child ages. Seizures may occur at any age, however it’s most common between 3-4 years of age, the seizures’ first sign is laughter. This laughter is often described as being, ‘hollow’, or ‘empty,’ and not amusing. The laughter happens all of a sudden for no reason at all, and is entirely not centered with any situation. Sometimes, older children might complain of an aura in advance, however they are not always able to exactly identify what the aura is like. The signs may only be visible either for few seconds or for several minutes and then come to an end. The children may also experience other seizures such as tonic-clonic (formerly grand mal seizures) after gelastic seizures, or just randomly at any time. How to diagnose Gelastic Seizures? A detailed description of the person’s seizure episodes usually by the one who witnessed it is quite helpful. The episodes of laughter can be confused with behavioral or emotional disorder and this may result in wrong or delayed diagnosis. At times, if the bystander can videotape the child’s episode it can be very helpful. The person’s EEG may show focal or generalized anomalies such as slow waves, spike or sharp waves. A MRI scan of the person’s brain can be helpful to look for tumors usually found in children with gelastic seizures located in the hypothalamus area of the brain. An MRI is more powerful scanning device than a computed topography (CT) brain scan and therefore is more likely to show even the smallest tumors.